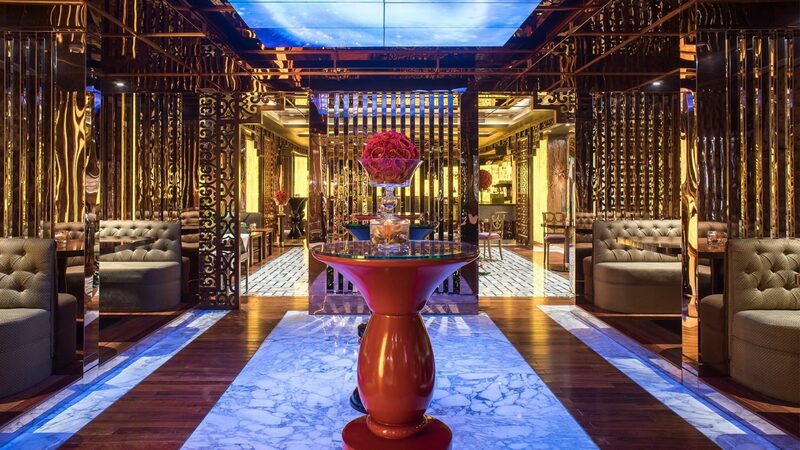 With a bird’s eye view from atop Ho Chi Minh City’s landmark Times Square Building, The Reverie Saigon in southern Vietnam is an elite and private escape from the hum of the city – with a sought-after location in the happening District 1 neighborhood. Guests choose from 12 types of beautifully outfitted accommodations – 62 suites and 224 rooms – all crafted by the finest Italian designers. 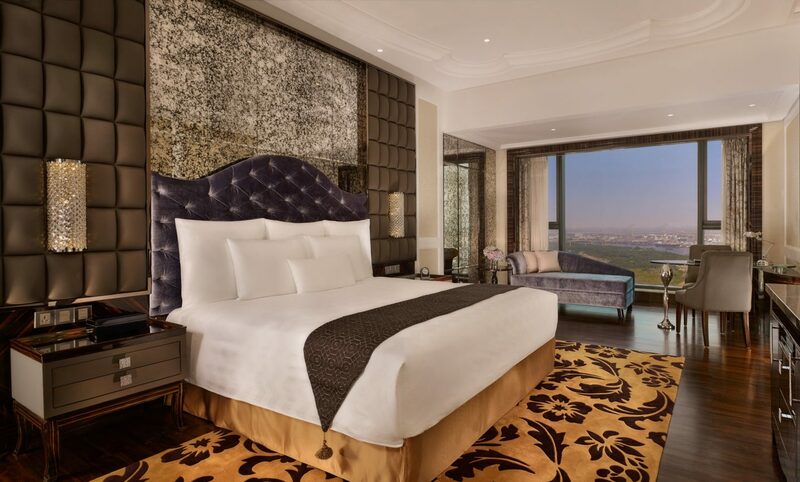 Impeccable service and floor-to-ceiling windows revealing spectacular views of sprawling Ho Chi Minh City and the winding Saigon River complete the sky-high guest experience. Downstairs, three exemplary restaurants and bars pamper gourmet palates with everything from Cantonese to Italian eats. 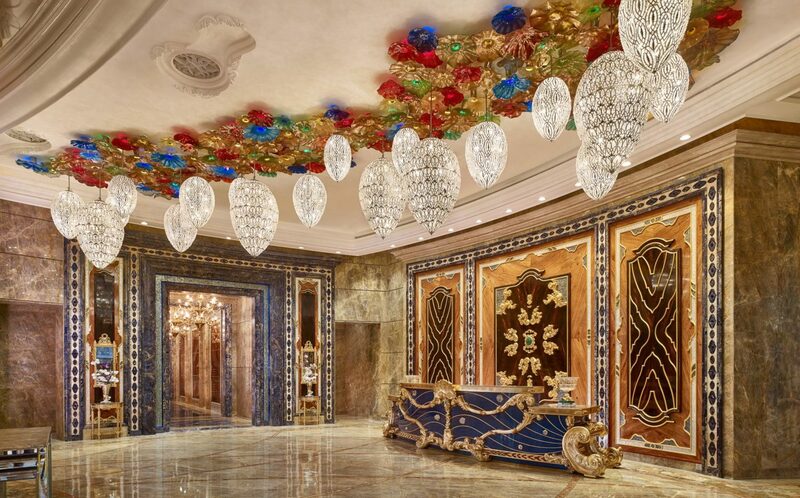 There are distinctly French flavors and jaw-dropping views at Café Cardinal, contemporary culinary trends at The Royal Pavilion or decadent cakes and pastries at The Long @ Times Square. An expansive spa offers 10 treatment rooms and a services menu that mines Southeast Asian holistic spa traditions as well as Western-inspired aromatherapy treatments. 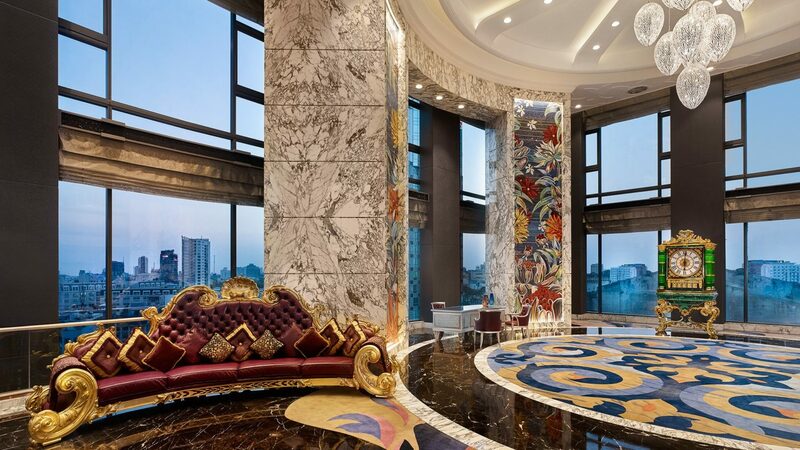 From its high-rise vantage point, The Reverie Saigon breathes new life into this already dynamic city. With interior designs featuring luxury Italian furniture from Colombostile, Giorgetti, Provasi and Visionnaire, The Reverie Saigon boasts 12 elegant room types, offering 224 rooms, 62 suites and 89 apartments. 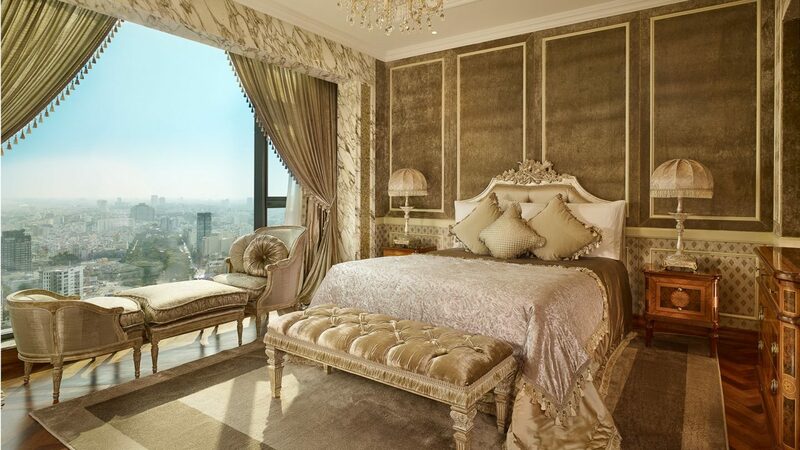 The pinnacle of The Reverie Saigon is The Reverie Suite. 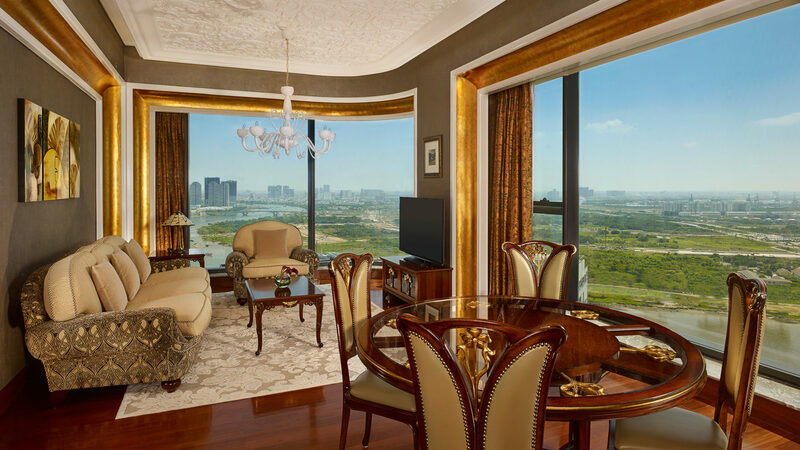 Known for its decadent Italian design, opulent craftsmanship, and exceptional soaring views over Saigon river and surrounding skyline, the Reverie’s Saigon Suite is a design-aficionados’ dream. Designed as one of the most exceptional suites in Saigon by legendary Italian houses, Cassina and Poltrona Frau, the Saigon Suite imbues fine-Italian craftsmanship in a contemporary setting lending for a luxurious stay in Vietnam’s eclectic metropolis. Spanning over 2,981 square feet on the top two floors of the Times Square building, the city’s skyline views are a rare glimpse of Saigon. Featuring floor-to-ceiling window, marbled walls, and signature furniture pieces punctuate the uniqueness of the space, such as Poltrona Frau’s plush chocolate and tangerine leather Chester One Sofa designed in 1912 by Renzo Frau, wooden barrel chairs originally designed by Frank Lloyd Wright in 1937 for Herbert Johnson’s home and an Isidor vintage-style travelling liquor cabinet by Jean-Marie Massaud for Poltrona Frau set in the parlour. The Reverie Suite includes private airport transfer and a dedicated butler to accommodate requests. The Reverie Saigon is located in Ho Chi Minh City’s newest, most luxurious building, in the historic heart of the central business district. 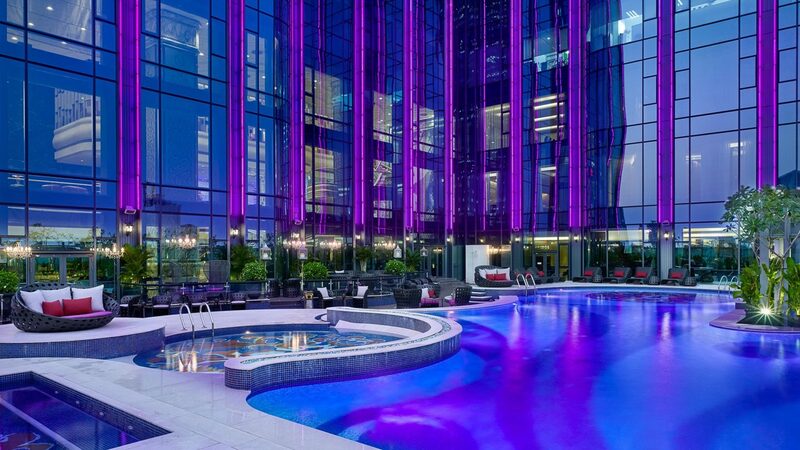 Situated on the 27th to 39th floors, The Reverie Saigon is the highest hotel in the city.